Fat loss killer combo’s by top personal trainers London. Kill that fat with these combinations. That the top personal trainers in London don’t want you to know. Start off the morning with L-carnatine and fish oils to start metabolizing fat. Get down the gym after waking up and complete 20 sets of HIIT interval sprints to give your metabolisam the best start to the day. Take some green tea with super greens. Now get a good quality protein shake down you. Breakfast look again for high protein and low carb. You can alternate these kind of meal plans with higher carbs and lower protein days, to keep your body guessing and keep it adjusting its composition. A great breakfast is red meat and nuts. Full of good fats and creatine. Lunch, take in some more L-carnatine and fish oils with a meal. Training time – large compound exercises, to use as many muscle groups as possible, which in turn uses the maximum amount of stored calories you have. Plus it stimulates the maximum amount of muscle fibers, which achieves fast muscle growth. Post training – a good quality protein shake and plenty of it and a fast acting carb. Now take in some vitamin C and a multi vitamin. Rest of the day try and fit in as many meals as possible. Bed time, try and get 8 hours sleep and get to bed before midnight. You may also take in some casein protein before bedtime, which is a slow acting / release protein. To feed that muscle when its hungriest – overnight! 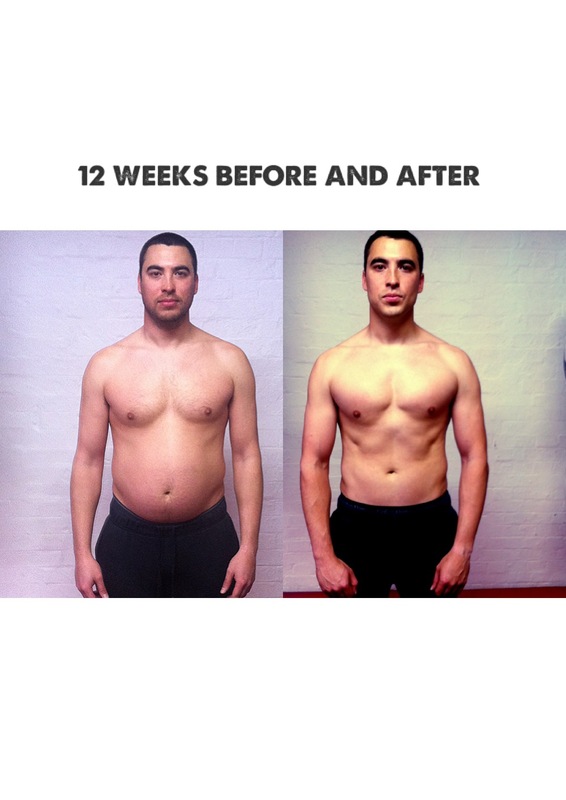 Those are my fat burning killer combo’s – these are tips that actual fitness industry personal trainers are using themselves, so follow these and you to can look like one of the top personal trainers in Top Personal Trainers in London. Why do they feel the need to call themselves celebrity personal trainers? So do celebrities get different training or a higher level of training from there personal trainers? Do they F@@k! It is simply a term that is handed about by trainers who happen to stumble across a celebrity as a client, no more, no less. If the personal trainer in question has a PR agent as a client for example, they me teamed up with said celebrity to increase the celebrities image etc or even for the interest of a future release of an exercise DVD. Or the celebrities PR agent may seek out a personal trainer to keep them in shape. the level of the celebrities fame does correlate to the personal trainers skill or knowledge! A bad trainer could be working with anyone. Bottom line famous or not, the human body is the human body. You cannot create a gold or platinum package depending on the client. 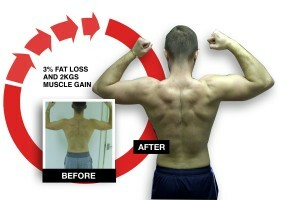 Fat loss and muscle gain is fat loss and muscle gain whether its on a celebrity or Joe Bloggs. 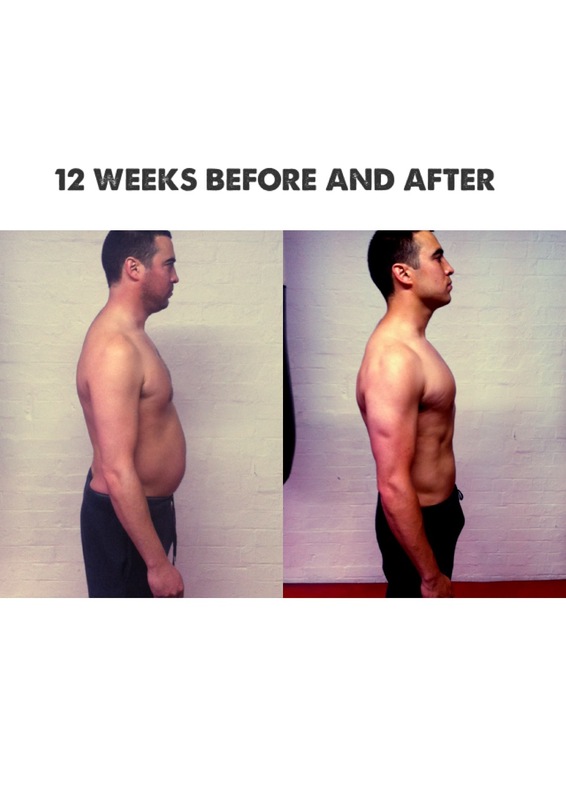 The point which should make your personal trainer stand out is … have they got you that fat loss and muscle you wanted? Regardless of your social status. 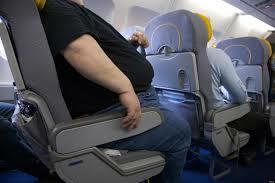 Over weight people on public transport by world’s top personal trainers. Now, i take public transport daily and have done so for my London commute to my job as a personal trainer for the last 11-12 years. I have noticed a dramatic rise in the amount of over weight people in life. It is now very noticeable almost to the point of causing zero interest to the general population at all. But while over weight people walking down the street or in the park etc is fine and causes little issue to my daily life (apart from the obvious strain on the NHS). What i have noticed now, is my lean and muscular frame is continually pushed to one side of the seat on public transport! With me paying exactly the same train fee as the overweight person next to me, i have to balance myself to travel. I have even seen people forced to stand rather than sit, because there is simply not enough room on the 1/4 of seat that’s left over. Is this the fault of the train or bus company and there minimal style seating? I’m saying NO! its the overweight person sat next to me whose body mass is taking up 3/4’s of the available seating from a 2 seat situation. I am now finding myself increasinly sitting on my one arse cheek with one leg in the isle for balance. While a wheezing, perspiring person sits next to me bursting through there buttoned up clothing. This isn’t on. Why has my journey to work or the seating size of a train or bus have to be compromised by over weight people who show no signs of wanting to losing weight? And paying same travel fee’s. This is not a dig at severely over weight or obese people, its a ask for them to lose weight and do something about there health and fitness situation and free up some seating. Find me in your local area and start training – i am one of the world’s top personal trainers. Looking like you represent your industry. This doesn’t just stand for the fitness industry and personal training. Take a look at that chubby police officer or over weight security guard / bouncer. They look like the only thing they could catch is a cold. Is it about the way you look as a trainer or officer of the law? Well a lot of trainers disagree with this as i’m sure police and fire service men and women would, but me personally i believe you have to look the part. There are to many trainers getting away with looking like a sack of potatoes wrapped up in clingfilm for my liking and its bad for the fitness industry and it seems to be happening across other industries – certain emergency services look like they could do with a tougher fitness level requirement. Top 10 personal trainers in the world. 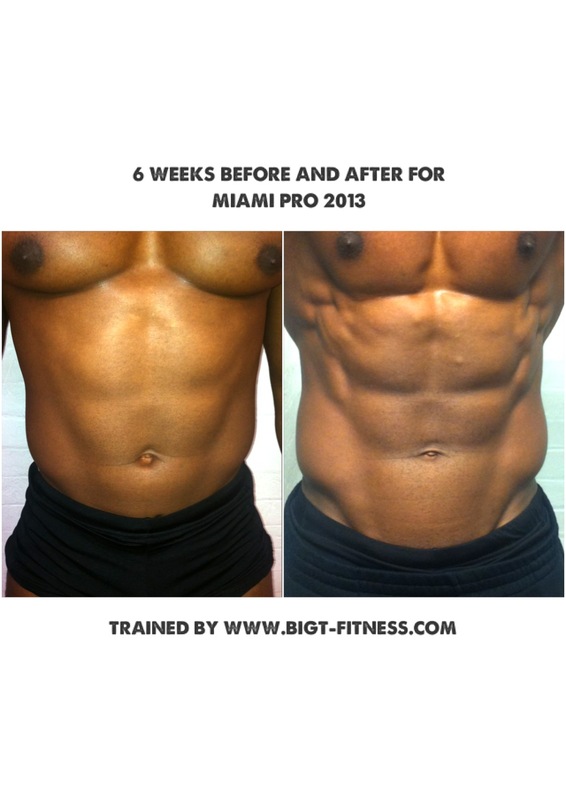 If you cant get your self in shape, how will you get your client in shape? If you don’t train regularly how can you motivate and encourage them to do the same. I’ve heard this question a thousand times “how many times do you train yourself?” I would only want to answer this question with the knowledge that i practice what i preach. I am not sure how Police, fire and the other services fitness train. I don’t know what there basic training is in regards to fitness. But there must be some surely? The perception of your local bobby by the general public is important. I think they should look tough and stocky. Its the only way criminals faced with an officer like that are going to think twice about abusive behavior or violence. So using my knowledge – how would i go about training a British Police officer. Of course all tests would be ongoing to make sure officers don’t just pass the first time and then forget about the training altogether. All tests can have a starting pass time or weight to be lifted. Which has to be at least met or improved upon at each retest session which could be set at every 6-8 weeks. The 60-100 meter sprint can be set at sub 20 seconds for a pass, the bleep test can be level 6 up wards. 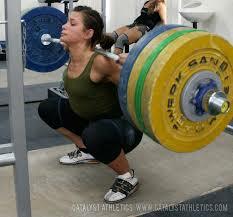 Pressing wise i think it should be at least 50% body weight plus if not 75% and the same for your squats. Officers male and female should be able to pull there own body weight up to a bar at least 5-10 times for male 2-5 for a female officer. Jump tests can have certain distances set as targets that have to be reached. Of course your vertical and horizontal jump will increase when you have a good and regular squat regime. Grip strength training and testing can be made up of timed / prolonged holds of weight for example a farmers walk or a squeeze test showing how much available force the officer can apply down on an object. Then of course the test would have to be improved upon. 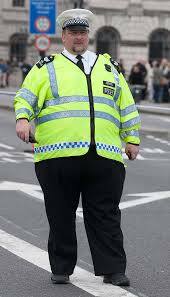 This is not a dig at the British police force – just an article written in response to my observations of them and there fitness levels. Put it this way if you become an officer who is part of an armed response unit you are expected to practice with your weapon (targeting and firing) so that in the heat of the moment you can rely on your training. Well shouldn’t this be the same for “walking the beat” officers? They should be able to rely and be confident in there body and strength levels performing when they need it. Top 10 personal trainers London. Some advice for training your legs. Is leg training your favorite or worse day of the week? Have you forgotten your legs? They are underneath you! Neglecting your legs could be your down fall! Training legs will give you a great over all physique, raise your testosterone and even out your look. Squats, be it back or front use up all the major muscle groups of the lower body – hamstrings, quads, glutes, calves and even the lower aspects of the erector spinae. Using these muscles in one exercises creates a hormonal release “testosterone”. The more testosterone you have the better your muscle building potential for the rest of your workouts (upper body). Rule number 1 of any training regime that your using to create optimal hormonal response is maximal lifts in the compound exercises first. So make sure in your squat sessions your lifting 70-90% of your maximum and use a periodised program so that you cover all rep, set and tempo ranges and keep the muscle guessing. Mixing up the leg workouts is a great way of keeping yourself or the client interested in the session. We have all been there, leg sessions are tough and painful and very draining on the nervous system if your training at the right intensity. Combining heavy back squats or front squats then going into uni-lateral movements – lunge variations, then hit it with plyometric jumps either onto a box or tuck jumps for example. Another great introduction to the leg session (if you have the space) are tractor tyre flips, sled pulls and farmers walks. These are great for filling out your leg sessions. A change of tempo and non-standard equipment is good for keeping spark going during leg day. Total body muscle growth will be achieved if you train legs at least twice a week. Using all the above tips of mixing the workouts up, always training heavy compound exercises first and utilizing all rep, set and tempo ranges. For more info on squatting or deadlifting contact me or book yourself in for a session with one of the top 10 personal trainers in London. 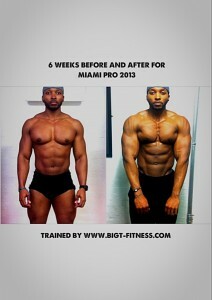 Some info from one of the top personal trainers London Bigt-fitness. Train at the studio in Shoreditch. Come down and find out the difference between your standard weekly training routine and my brand of intense sick at the back of your throat style training. I use a mix of Strongman, Poliquin and MMA training to achieve great results with clients. All these combined create a great mix for fat loss and muscle gain the 2 most sort after results by far. The trick to my training is hard heavy lifting (keeping good form) using big compound exercises, with short bursts of sprints or other intense cardio systems. Train for what your body was designed for – heavy pulling, squatting and pressing. All three systems Poliquin, adjusted strongman for the gym and MMA training will utilize these 3 variations of training. You can easily combine them for example deadlift straight into pull ups, squats straight into overhead presses. Keeping these principals in mind will create a superior body composition, a leaner and stronger physique. Training with strongman, Poliquin or MMA techniques is simple, lift heavy bars or dumbbells for distance, height and faster, or for repetitions. If done correctly, it will take you to a new level of training. You’ll learn how to deal with pain and start training through plateaus like never before! Add these types of training sessions into your weekly routine and see the difference in your strength and body composition. 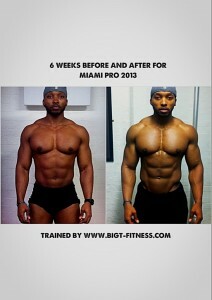 Top personal trainers London Bigt-fitness. Just a select few videos from my Youtube client training diary. This is how the world’s best personal trainers train there clients and get results like this. 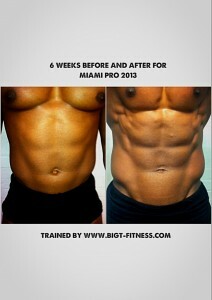 To train with one of the World’s best personal trainers. Have a look here. 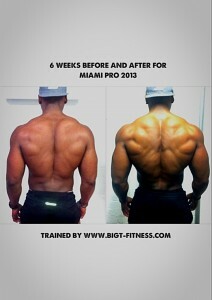 London Personal Trainer. 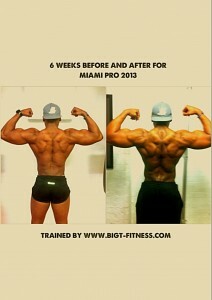 running Obi “Miami Pro 2013 Athlete” through a training session as he prepares for the April competition. Train in the comfort and privacy of your own home, or in one of South London’s many parks and green spaces, with one of London’s top personal trainers. I have a proven track record in personal training, specialising in fat loss, mixed martial arts training (MMA training) and health and fitness for women. As an independent personal trainer I offer great value for money compared with gym-based trainers, and can come to where you live – saving you time and money. Top Personal Trainers In The World. I can transform you – but don’t take my word for it – read testimonials by clients past and present. Or come to our personal training studio in Shoreditch, City of London. Still not sure? Give me a call on 07803 006745 for a no obligation chat about your training needs. Or use the contact form below to get in touch. Many people give up on training because they are not seeing results. Sound familiar? Working out with a personal trainer help you to lose fat you’ve been trying to shift for years, by designing a diet and training programme to suit your needs. Personal trainers are fitness professionals who motivate clients by setting goals. I use fitness assessments to measure clients’ strengths and weaknesses, and to monitor improvements in physical fitness. I design training to improve strength and achieve higher workout intensities and higher perceived exertion. 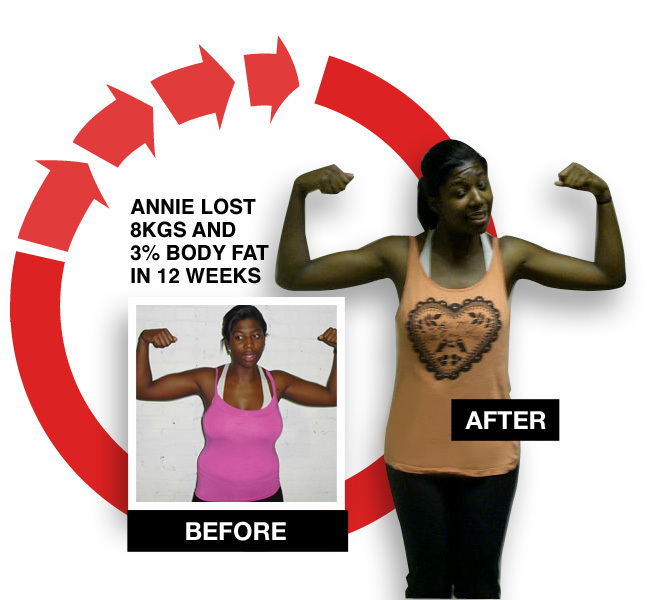 Whether your goal is to lose fat, get back onto your feet after an illness, improve in your sport or just increase your fitness levels – I can make it happen. Top Personal Trainers In The World.. 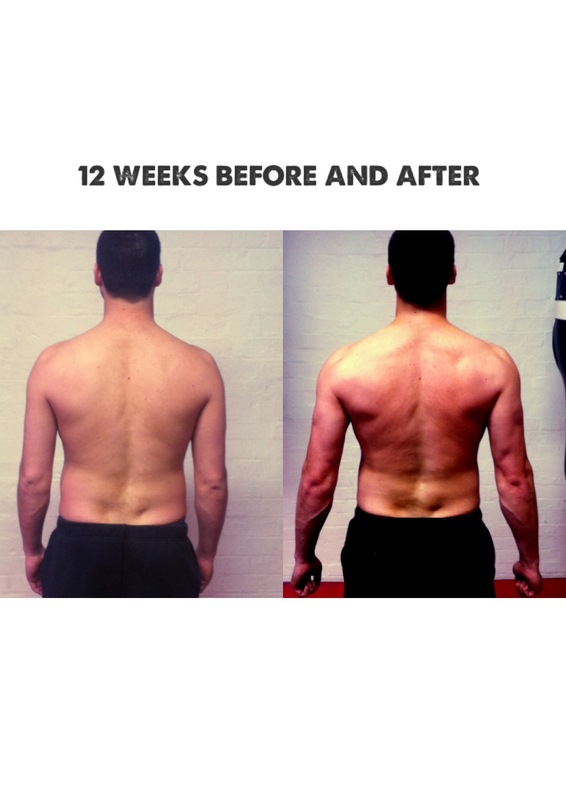 I train clients all over London, at our gym in Shoreditch, or in the comfort and privacy of your own home. I can train you one to one, or in groups. I can transform you! I don’t have a magic wand but I do have ten years experience in whipping people into shape. © Copyright 2018 BigT-Fitness Personal Trainings. All rights reserved. *Results may vary from person to person. Results are not guaranteed. Reviews and comments expressed are not necessarily representative of all clients results. Each client is unique.